DENVER, COLO. — “We are witnessing historic victories tonight with the anticipated passage of measures to stop fracking in Fort Collins, Boulder and Lafayette, and what appears to be a narrow defeat of a fracking moratorium measure in Broomfield. Hundreds of thousands of Coloradans from across the state spoke out resoundingly against fracking and for protecting their health, safety, property, families and futures from this dangerous, irresponsible practice. “Up against nearly $400,000 spent by the oil and gas industry, Fort Collins residents are celebrating an overwhelming victory with nearly 65 percent of the vote to establish a five-year moratorium. “In the financial and population center of the Democratic Party, Boulder voters chose the health and safety of their community over siding with the state’s pro-fracking Democratic leader, Governor Hickenlooper. Boulder’s Question 2H is leading by a landslide – more than 76 percent of the vote as of 10p.m. MT. And the city of Lafayette will make history as the second city to ban fracking in Colorado with 57 percent of voters voting yes on Question 300. “Even Broomfield’s Question 300, which is currently losing by a razor thin margin (50.7 to 49.2 percent), proves that nearly half of that community is opposed to fracking. With the Colorado Oil and Gas Association spending nearly a quarter of a million dollars in Broomfield alone, the oil and gas industry succeeded in buying Broomfield’s election, but the community will continue to fight. “These victories are even more impressive given the outrageous spending by the oil and gas industry, totaling nearly $900,000, which was a brazen attempt to intimidate voters and buy these elections. As tonight’s results show, most Coloradans are not fooled by the dirty money and glossy advertisements put out by the oil and gas industry. Voters understand that fracking is inherently dangerous and imperils the future of our beautiful state. “Governor Hickenlooper should take heed of these momentous results. Instead of representing the people who voted him into office, he’s been champion-in-chief for the oil and gas industry: suing local communities to force fracking next to homes and schools, bragging about drinking fracking fluid, and keynoting multiple oil and gas summits while simultaneously refusing to meet with concerned citizens. 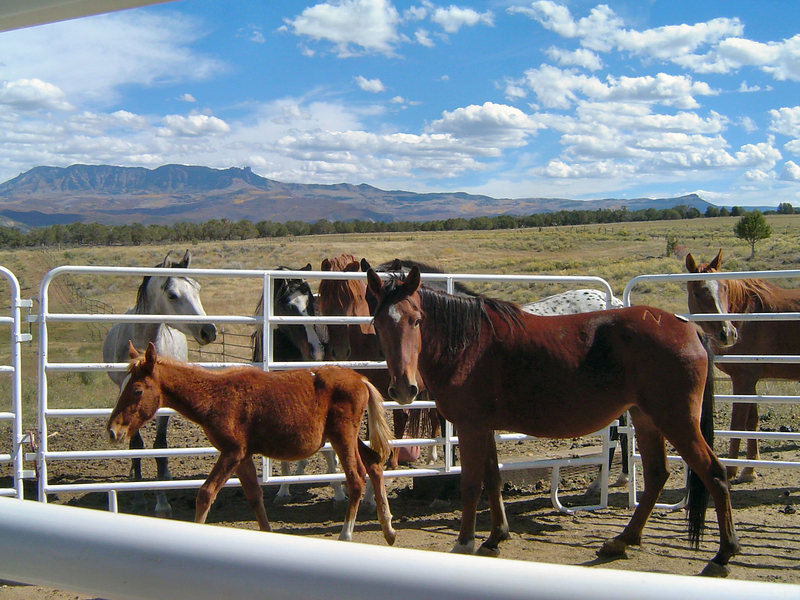 A mystery is unfolding at a wild horse inmate program facility in Cañon City. Bureau of Land Management officials discovered 19 wild horses dead in a pen Monday. Several other horses in the same pen appeared ill. The BLM and veterinarians are working with state and federal animal health authorities to find out the cause of the illness. Some of the horses that fell ill have been euthanized. The facility has been quarantined while investigators try to determine what happened. 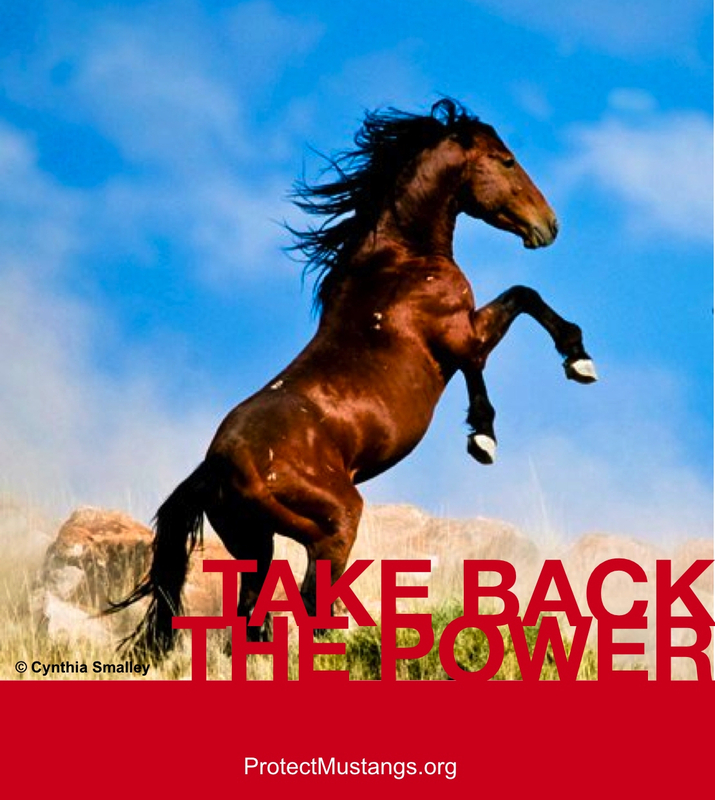 Thanks to everyone’s participation to save 53 Virginia Range wild horses from being sold to possible slaughter! 23 wild horses have been adopted, they are waiting to have their Coggins tests and be shipped out. 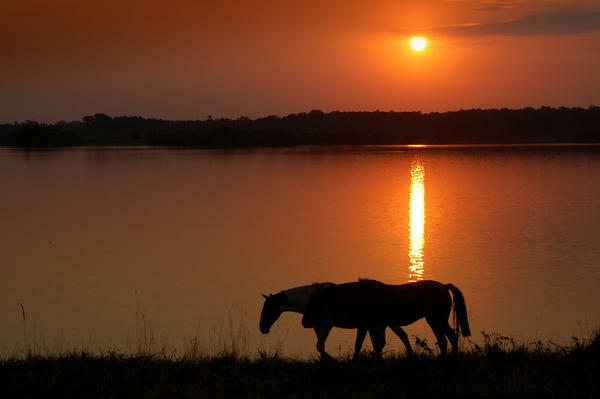 30 wild horses need their forever homes. Please help if you can. 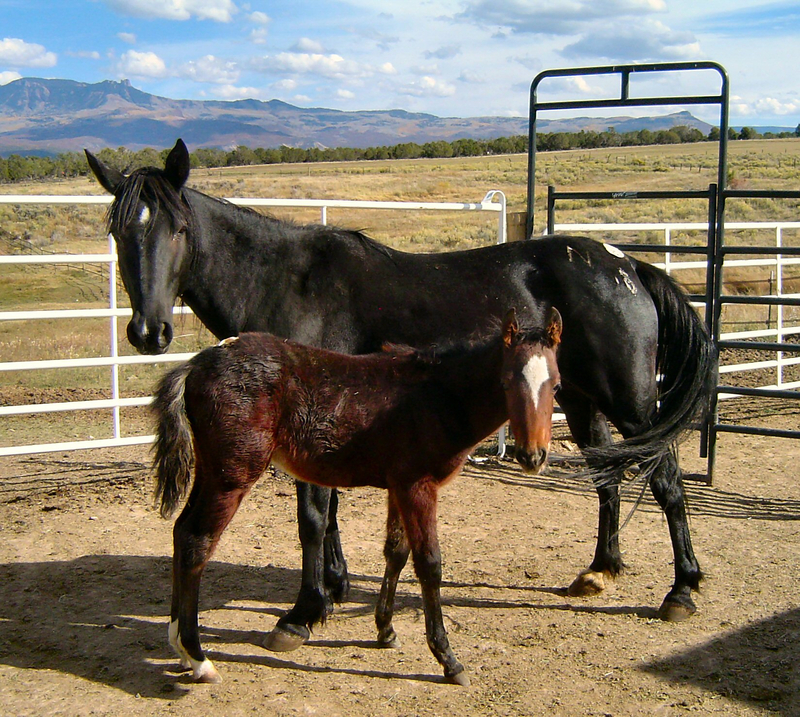 Adoption applications are on Hidden Valley Wild Horse Protection Fund’s page.